The Top 3 Tips solve what I believe are the Top 3 Mistakes that many of us make when we are decorating our homes. Just enter your name and email address below to Download your Free Interior Design Tips that share 3 things you should never do when designing your home. I hope you find these tips helpful to your decorating journey. 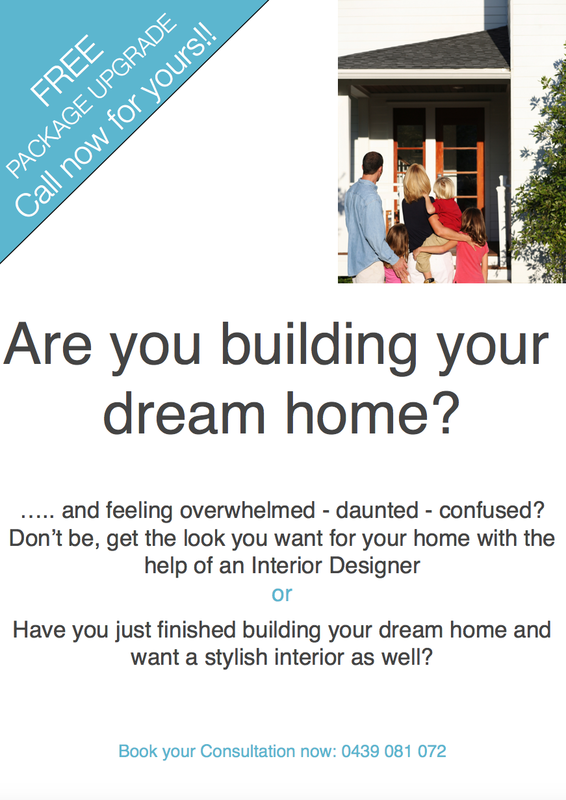 If you are you wanting further information about our decorating services? Click on the link below we would love to assist you.